Your emails will be forwarded to your old email address. You can create a new mailbox and use email forwarding together. You will be able to check your email through a website. The interface will be similar to Gmail. You can check your email through Microsoft Outlook. You can install Outlook on your computer, tablet, and smartphone. You can check your email on Apple Mail using your computer, iPad or iPhone. You can check your email by logging into Gmail.com. Your email address will not be @GMail.com, it will just use GMail's interface and storage space. Google charges $5 per month for this service. 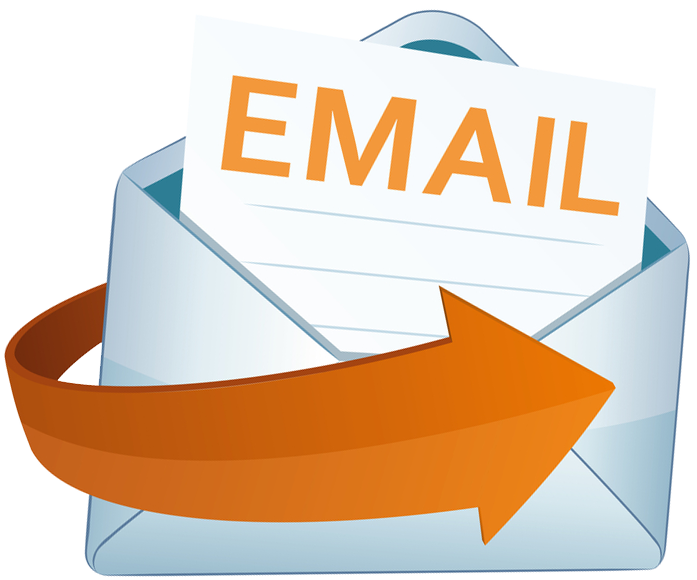 You can request as many professional email addresses as you wish, for free. or Info@YourDomainName.com, and so forth. whereas your emails through IncomeActivator are free! and setup your email addresses. To Your Old Email Address? How Do You Want To Check Your Email?